The biggest private bank in Iran is suing the UK government for $4 billion, according to a claim filed in London’s high court. 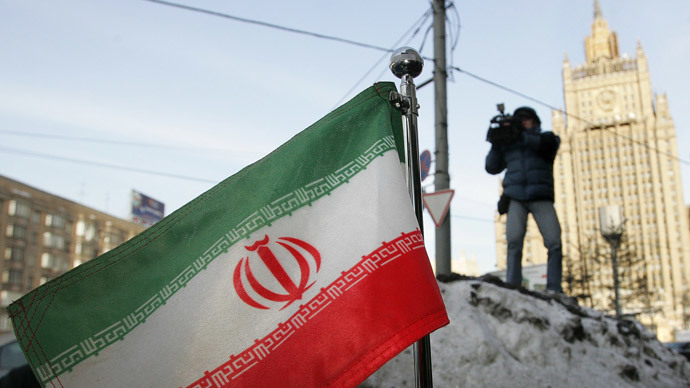 The Brits imposed sanctions on the bank over alleged links to Iran’s controversial nuclear program. 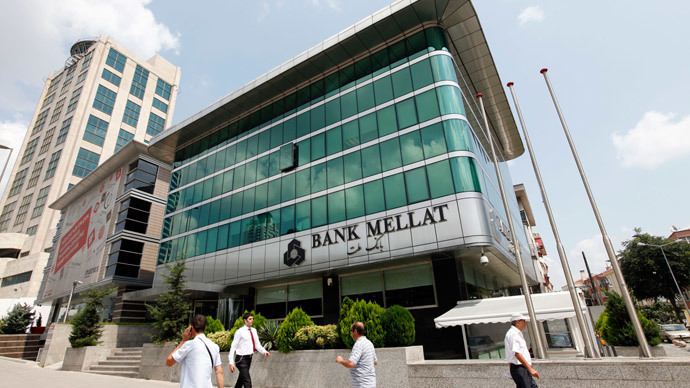 Bank Mellat has asked for compensation over the impact of the sanctions, which it has deemed a “significant pecuniary loss” and has caused substantial reputational damage, reads the document seen by Reuters on Monday. The bank alleges that the UK government has also been successful in encouraging other authorities to place their own sanctions on the bank, prompting a decline in banking relationships and the loss of both profitable business and customers. The bank lost international business, according to the Wall Street Journal. “[Bank Mellat] doesn't want to be in any way vindictive, it just wants justice,” said Bank Mellat's lawyer, Sarosh Zaiwalla. A UK Treasury spokesperson declined to comment, as the case remains ongoing. Last June, Britain’s high court made a ruling that sanctions imposed on the bank in 2009 were illegal, “disproportionate” and “irrational” as the treasury had singled out the specific bank, which itself is not a state-owned institution. Additionally, there was no evidence whatsoever that the bank had contributed financial aid to Iran’s nuclear program. At the time that it passed, the UK Treasury expressed disappointment in the 2013 ruling. An additional EU asset freeze was already in place on the bank – the European Union General Court decided to suppress sanctions which had been imposed against the bank in July 2010. Last year, several shipping companies and banks contested sanctions in a European court, and won the challenges. The bank’s asset freeze was also eventually lifted. 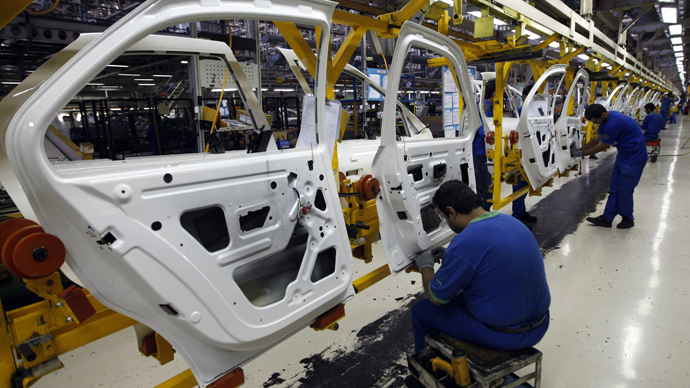 The UK has been imposing increasing sanctions on Iranian businesses as part of a drive to stamp out any of Iran’s nuclear ambitions, and the EU either appealed or subjected the institutions involved to news sanctions. Back in 2012, both the US and EU placed embargo on Iran's oil and financial sectors to prevent other countries purchasing Iranian oil or engaging in business with the Central Bank of Iran. Other western countries have taken major steps against Iranian businesses: freezing assets, blocking trade, and halting business with western banks. 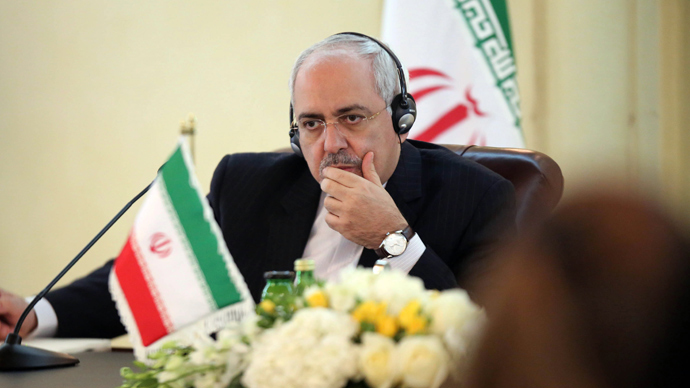 The US alleges that Iran is pursuing a nuclear energy program that has ‘non-civilian’ objectives. Iran says that its program is to serve medical and energy purposes only. 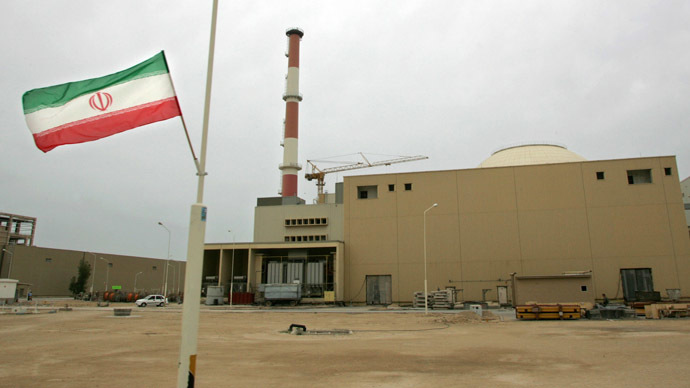 Negotiations between the two countries have been taking place over the country’s uranium enrichment, which Iran says is necessary for its power stations. 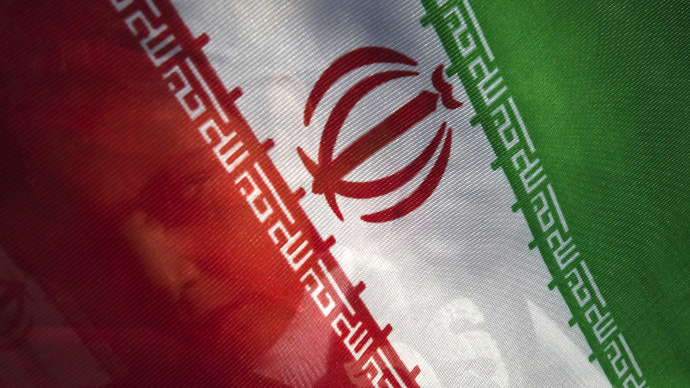 Tehran stated it would suspend parts of its nuclear enrichment operations for six months, with modest sanctions relief in exchange. On Monday, Iran’s Supreme Leader, Ayatollah Ali Khamenei, stated that he had doubts talks would succeed in sealing a final deal, stating Washington is using the nuclear issue to pressure Iran.